Though the show is still over five months away, the list of people who will be appearing at All In continues to grow. Penta El Zero M and his brother Rey Fenix became the most recent names announced for the show last night. Whether they'll be teaming together as the Lucha Brothers or not has yet to be revealed. 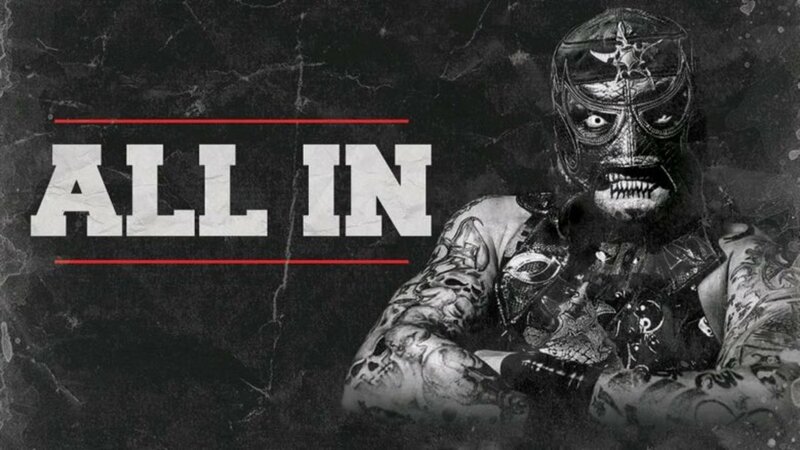 They join Cody Rhodes, The Young Bucks, Kenny Omega, Marty Scurll, Hangman Page, "Arrow" star Stephen Amell, and Tessa Blanchard as people who have been confirmed for All In. The show is being self-financed by Cody and Matt & Nick Jackson and will take place at the Sears Centre Arena in the Chicago area on September 1st. Cody tweeted earlier this week that he expects May is the earliest that tickets will go on sale. MLW also announced Penta El Zero M vs. Fenix for their show in Orlando on April 12th today. It's a rematch from when they first faced off for MLW in January.